Are you thinking how to say congratulations to your loved one who stays in Karad? The answer to this question is Myflowergift.com. 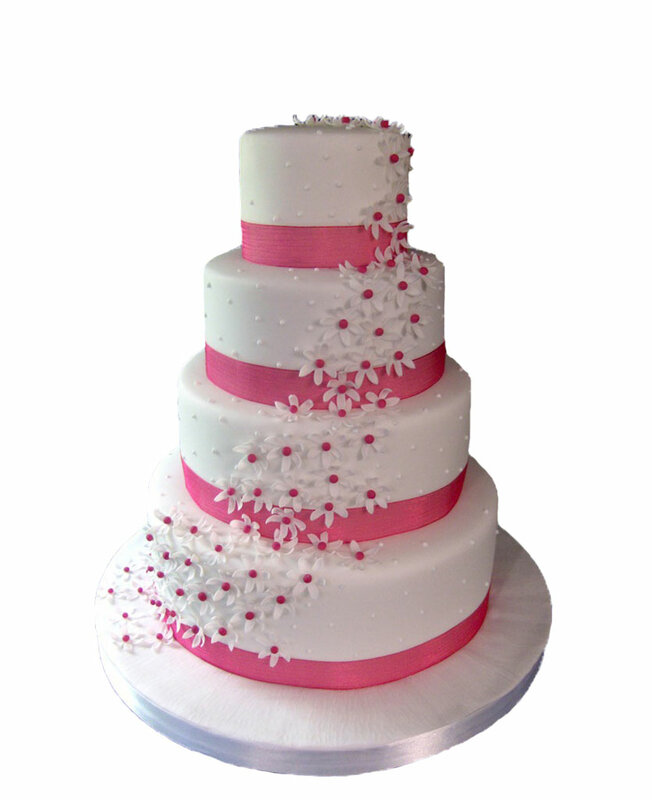 This is an online portal that has large numbers of cakes, flower arrangements and chocolate gift hampers. Now you can send gifts on Festivals likeMother’s day, Father’s day, Women’s day, Rakhi, Diwali, Holi, Christmas, New Year, Eid, Friendship day. Cake Delivery in Karad You can also pick delicious cakes, Egg less Cakes, flowers and chocolate boxes for your loved ones. Send cakes to Karad There is so much ease associated with online gifting. You can now send anytime you wish to send with 24 hours service and free servicing, you can order your gifts and cakes online any time you want. 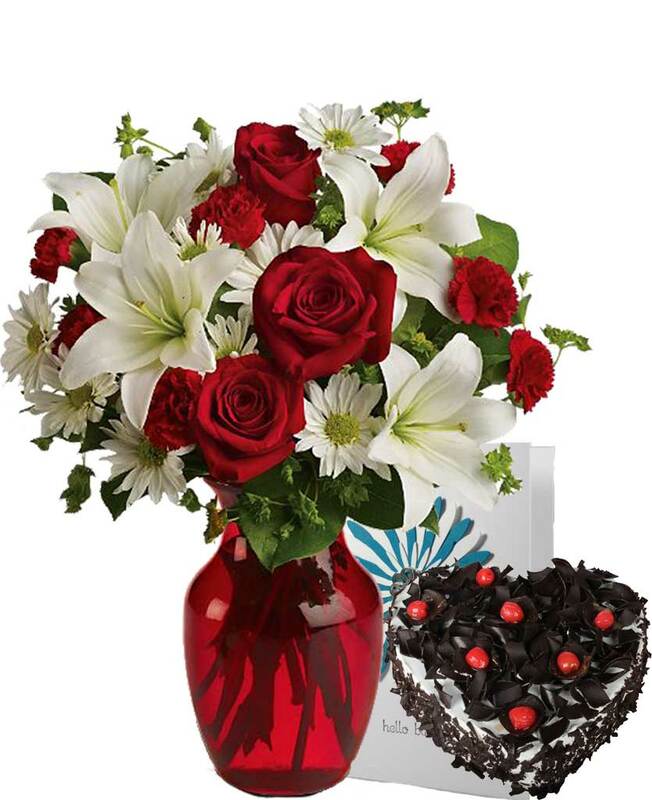 Online Flower Delivery in Karad If you do not know what you are looking at, then you can go for half kg cake, 1 kg cake , Black Forest cake, strawberry cake, red velvet cake, tiramisu cake, vanilla, chocolate truffle cake, blueberry cheese cake, pineapple cake, butterscotch cake, cartoon cake, kids cake, 5 star cakes chocolates, Mix fruit basket, dry fruits , gift hampers, flower bunch, flower basket, exclusive arrangement, flower vase, teddy bear, soft toys, 2 storey cake, tier cake Online Cake order in Karad. There are so many online portals now a days that it becomes baffling and tough to select a trusted online vendor. When in state of confusion, you can select from an array of flowers from trusted and free shipping offering websites like myflowergift.com. The online florist has a huge collection of flowers and almost all the varieties of flowers like orchids, roses, carnations, lilies, gladiolas, sunflowers and so much more. You can go for beautiful lilies, may be pink in colour and roses in white and can make splendid arrangements of flowers in form of vases, bouquets and multi-story arrangements with a mix of flowers. 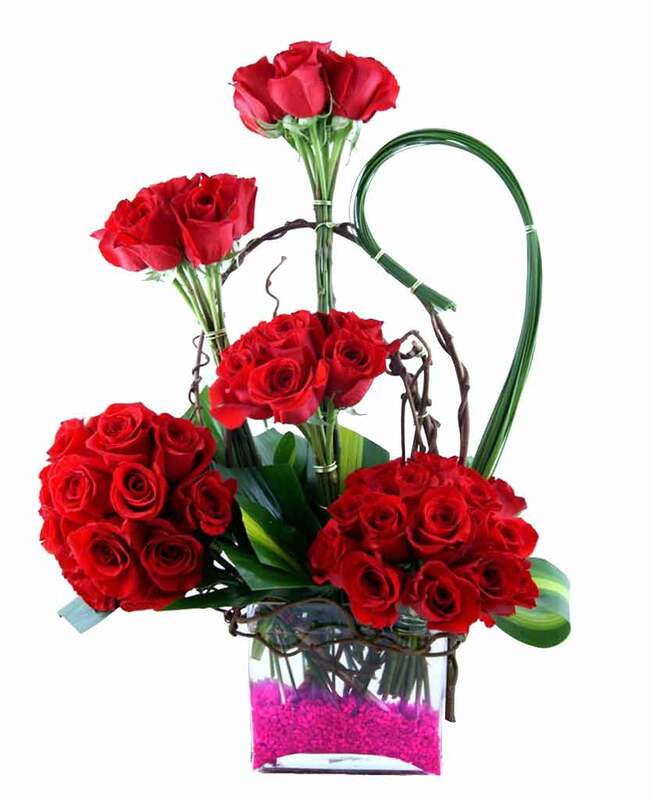 Flowers Online Karad When it comes to sending flowers to Karad, you can trust the online florist due to its credibility, Karad is a flower rich city and a lot of local vendors are linked with the online florist that provide the best quality of flowers. You can pick any occasion in the world you like and send presents on the same. You can send flowers on birthdays, anniversaries, New Year, new job, baby, new house etc. You sometimes don’t even need an occasion to send across flowers, cakes, reasonless gifting will make your loved ones feel even more special. Relationships are precious and extremely important in life and you should make your loved ones happier every day that passes by. Create timeless and beautiful memories by sending beautiful flowers to Karad on occasions like anniversaries, birthdays etc.